Download Accelerator Plus, also known as DAP is the most popular download manager of all times. They’ve been around for more than almost 20 years. Unfortunately, they’ve stopped supporting macOS X 10.4 and above. These download managers are known as IDM, which stands for Internet Download Manager. Who needs to use IDM? Well, for those into downloading very large files. Without further ado, here are 10 of the best download manager for macOS X.
Folx is a free download manager for Mac OS X with a true Mac-style interface. It offers convenient downloads managing, flexible settings, etc. Folx has a unique system of sorting and keeping the downloaded content. If you come across something you want to download on the web, Folx can automatically catch the downloads or it can catch only the specific types of files for downloading. Folx also features a browser extension, which has the options to download all, download selected, and download with Folx. The supported browsers are: Safari, Firefox, Opera, Chrome. Magnet links – Apart from downloading files from torrent trackers Folx enables you to download using magnet links. The latter means you do not have to save a separate file before starting the actual download, which is convenient. It also allows you not to advertise the fact that you are using P2P technology. Torrent Search [ Paid ] – PRO version of Folx enables torrents search directly from the application. With Folx PRO you don’t need to browse through multiple torrent trackers to find what you need. Enter a keyword in Folx, and it will search for it in its extensive list of torrent trackers and display a list of relevant results. Speed control [ Paid ] – Gain full control over the downloading speed by either adjusting it manually or allowing Folx to do that automatically for optimal traffic allocation. iTunes integration [ Paid ] – All music and videos downloaded with Folx can automatically go to iTunes playlists with the names as the tags assigned to downloads. Download from YouTube [ Paid ] – Download videos from YouTube with Folx with the possibility to set the format for the downloaded video. When you don’t actually need the video and only want to have a soundtrack from it, Folx is of great help! Downloads can be performed manually, immediately upon the video discovery or at a certain schedule. Managing Downloads – iGetter allows you to resume downloads. If you got part of a file, iGetter will restart the download at the point where it is broken so iGetter only gets the rest of the file, without having to restart from the beginning. This makes downloading of your files much easier and faster. Note that in some rare cases servers prevent resuming. If so, iGetter will notify you if you try to pause a non-resumable download. 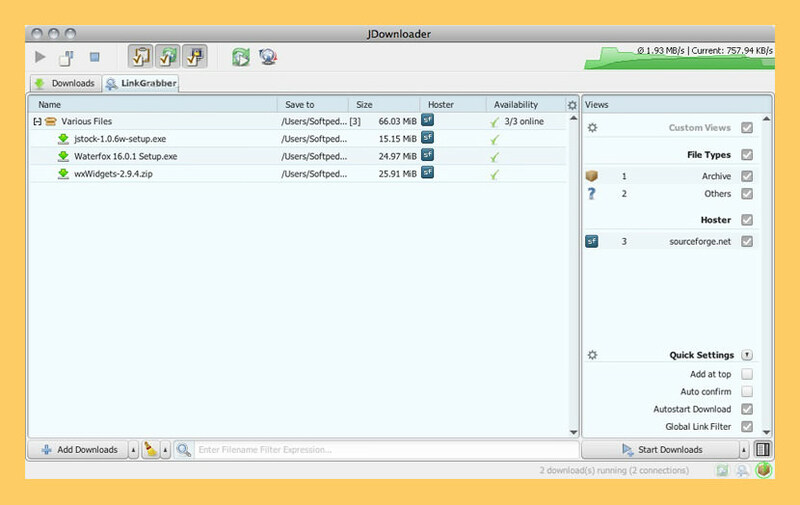 iGetter lets you organize your file downloads, and automatically downloads them. You can set the position of any download in the queue if you move it up or down to choose a better position. You can also use queue filters to sort your downloads by folder, type and status. 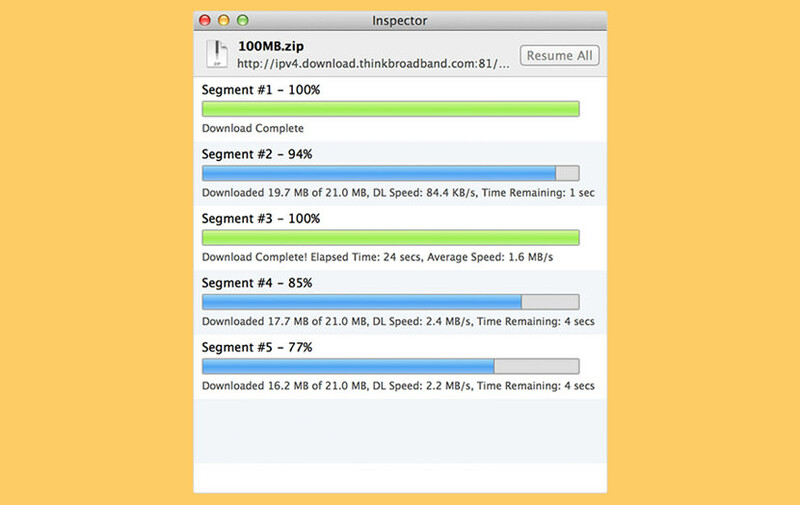 Accelerated Downloading – One of the basic features of iGetter is Segmented Downloading. This feature is very useful when the servers from which you download have limits on download speed for every connection. Segmented downloading can speed up the download by making multiple connections to the server and downloading many segments simultaneously. Acceleration of segmented downloading depends on the speed of your connection to the internet and the servers’s available bandwidth for downloads. Mirrors – Choosing the mirrors panel will give you opportunity to search and add server mirrors found in the FileAvenue.net downloads library. To search for mirrors just push the”Search” button and iGetter will show you all the possible server mirrors for download. You can manually choose the appropriate location to the file. In the mirrors table you will see the server location, file size and if it is a HTTP location the file date. You can check only those URL’s that you desire to be included in the downloading process. If you choose all the server locations iGetter automatically will associate mirror URL’s to the segments beginning from the first mirror in the table. In addition, you can manually add mirror servers for any download using the “Item Settings” command. Schedule Downloads – With this useful function you can schedule your files to download at low traffic periods. You may specify the time and exact date or days of the week, when you want iGetter to begin downloading the queue. You can use a countdown clock or exact time at which iGetter will stop automatic downloading. iGetter may automatically quit itself, turn off or sleep your machine when downloads in the queue are finished or the schedule download stop time occurs. Download files from file hosting services such as Mediafire, 4Shared, and others. It compresses large files into usually RAR files to make the downloading size smaller. Run in the Dock, in the menu bar, or in a new Dock-and-menu bar hybrid mode. Create rules to manage downloads, based on host name and filename extensions. Paste lists of URLs into Leech, or drop a dragged URL onto its Dock icon. Optionally quit when main window is closed, and/or when all downloads are done. Save or don’t save…a complete download history. Automatically split downloads into subfolders by date, if you wish. Speed Download Lite is a stripped down version of the Speed Download 5 download manager without any of the extra features – and it’s now been overhauled from top to bottom. 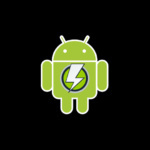 With regards to the interface and browser integration, Speed Download Lite offer the same top of the line performance and reliabilty that you’d expect from a download manager. 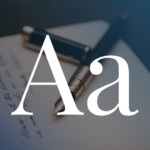 Real Speed – Maxel is a download accelerator—it splits each download in up to 100 parts and downloads each part simultaneously to let you max your bandwidth. Easy on the CPU – Maxel’s core download engine is written in C for blazing fast performance, and parallelizes more efficiently than competing download accelerators. A download manager to get ’em as fast as possible using the whole breadth of the Internet connection. Integration with all major browsers made easy as 1-2-3. Automatic search for the fastest servers available for the most popular downloads. Built-in FTP/SFTP browser to control your remote resources. Use power of the application from AppScript or Automator. Use your Zevera account to Download from more than a hundred of file hosting services. Make your downloads running only during specified time window. XDM can save videos from YouTube, Daily Motion, Metacafe or other popular video sharing sites. Works with Windows ISA, supports Auto proxy, NTLM, Kerberos authentication. Supports HTTP,HTTPS,FTP protocols with Authentication,Proxy Servers, Cookies, Redirection etc. FDM accelerates downloads by splitting files into sections and then downloading them simultaneously. In addition, Free Download Manager allows you to adjust traffic usage, organize downloads, control file priorities for torrents, efficiently download large files and resume broken downloads. FDM can boost all your downloads up to 10 times, process media files of various popular formats, drag&drop URLs right from a web browser as well as simultaneously download multiple files! 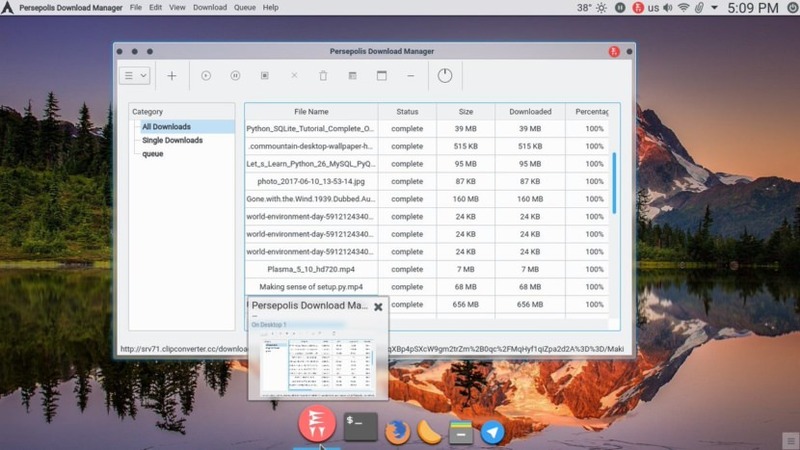 Persepolis is a Download Manager and a GUI For aria2. It’s written in Python. Persepolis Download Manager is utility for download easier and faster with Small aria2 iconaria2 and improved it. It supports HTTP(S) & FTP. Persepolis configures aria2 automatically for maximum speed and it have a GUI for using easier. You can adjust start time and end time for downloads. Persepolis can shutdown system after download. Persepolis can download video from Youtube, Vimeo, DailyMotion, … very easy. Just paste the link and download video or just sound of the video with your desire quality. SpeedTao is a very FAST and SIMPLE download manager for Mac OSX. SpeedTao accelerates downloads with segemented download technology and auto-resuming transfers from where they stopped last time. SpeedTao can handle all popular protocals — HTTP, FTP, HTTPS, magnet, ED2K(eMule) and torrents. Speedtao’s P2P function is made possible by the opensource mldonkey engine (Binary, Patches). Remote Download enables users to download to remote Macs, and to remote control (Pause/Resume) their remote transfers. During SpeedTao beta period, a user needs a Dropbox account to enable SpeedTao Remote Download feature. 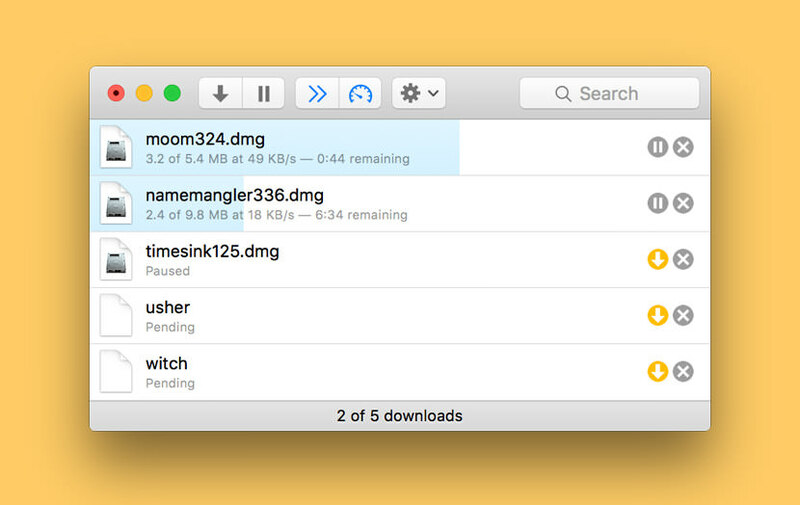 Folx is a free internet downloader for Mac OS X which can resume broken. ideal for those downloading large files. is this software compatible with Mac OS X mountain lion? the latest Mac OS, thanks! I believe it is, they have a new version now. Hi, excellent software you shared and extremely thankful for this. IDM is the so far great download manager. No down-loader can cross internet download manager in downloading rate. Regularly i download 1fichier files. Have any of this manager that make it automaticly ? A download manager I like is WFDownloader App which can be used to bulk download tv series, wallpapers, anime, manga, cartoons, music, videos, etc, from supported sites and it’s free. The IDM is a nice tool that has a smart download logic accelerator that features intelligent dynamic file segmentation and safe multipart downloading technology to accelerate your downloads. Having an IDM allows you to adjust traffic usage, organize downloads, control file priorities for torrents, efficiently download large files and resume broken downloads.